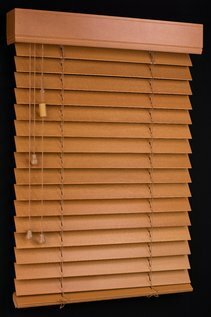 Venetian blinds have been for decades one of the most familiar types of blinds. They remain a popular choice for homes and offices alike, as their louvres provide a decorative effect and also probably the finest control over the incoming glare of any style of blind. 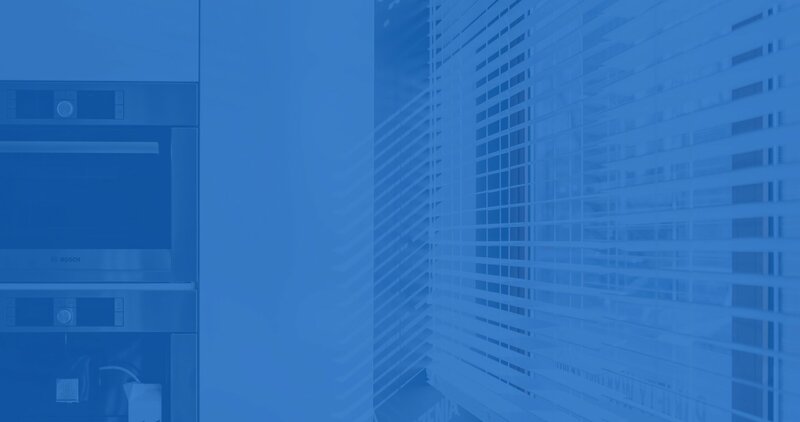 Take a look at our range of Venetian blinds online, and you will see that it’s possible to equip a room or office with beautiful, energy-saving Venetians at a price range to suit the tightest budget. We offer you a choice of timbers like Basswood and Timber, composite materials like Ecowood or Faux Wood or slimline aluminium Venetian blinds. Like other window blinds, these affordable window furnishings also come in a wide range of colours and textures to suit any contemporary or more traditional decor. 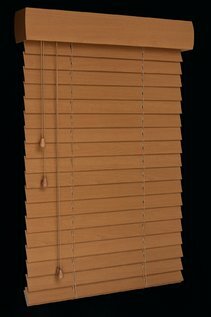 A good Venetian blind should be easy to use, with a smooth, predictable action that pleases the user and gives instant control. You might think that they would come at a stiff price, but it’s not so. Like all our blinds online, our Venetian blinds are selected for their quality and proven robustness. Superior manufacturing process combined with premium blind materials will give you a better quality blind that will have a better lifespan. They will work much better than ready-made blinds you can purchase of the shelf. Being custom made they will fit your windows perfectly. The mechanism for rotating the louvres and for raising and lowering the entire blind must be robust enough to withstand years of rough handling and misuse by children or busy office workers. Unfortunately, many makers of inferior blinds save money by installing cheap operating mechanisms which tend to break under the least provocation, making the blind effectively useless. If that happens to a single-blind, it’s a disappointment, but if it’s one of a complete suite of matching blinds, it’s a disaster. When strong sunlight is allowed into a room, it contains the full spectrum of visible and invisible radiation, including a rather unhealthy dose of ultraviolet (UV) light. When it strikes your furnishings and carpets it turns into heat, adding to the overall accumulation of heat from the rest of the light spectrum. Which is bad enough in summer, because it adds to your air conditioning costs. But it gets worse because, in the process of turning in to heat, UV degrades and bleaches the fabric it strikes. A good blind system allows you to select precisely the amount of light entering your room, allowing you to profit from the winter sun while protecting yourself and your furnishings from the summer’s blaze. Venetians do this particularly well, providing an instant and intuitive way of controlling your micro-climate. Unlike many inferior blinds, our Venetians are custom made blinds and manufactured to fit precisely the window they are intended to shade. Ordering your blinds online is easy with the OzBlinds ordering system. First be sure to read through our measuring guide, as your blinds will be made precisely to the dimensions you give us, so you need to be sure that your windows are measured correctly. Once that is out of the way select your blinds from our range of Venetians, enter measurements and choose from options to finish designing the blind you want. Once that is done, add your blind to the basket and proceed to the checkout to finalise your order. Easy! Warranty for peace of mind - All our blinds have a 12-month warranty at least. 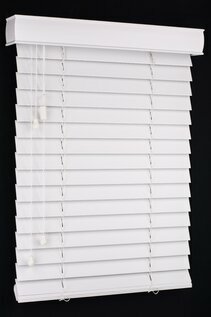 Child Safety - All our Venetian Blinds comply with Australian child Safety Standards. Installing Venetians yourself is easy. To complete the job correctly and have that crisp, pleasing look, all our blinds will come with their installation instructions. Some instructions are delivered to you with your blinds while the others have these instructions on our website for you to download or view online. Should you have any questions regarding these blinds or if you need any help ordering, please feel free to get in touch with our customer service, as we are always available to assist you.